Stillwell Hyundai was established in 1995 and has been an integral part of Hyundai’s growth in South Australia. We believe that buying a New Hyundai or Used Car should be a pleasant and easy experience. This is why we offer a vast range of quality, award-winning new and used Hyundai vehicles. Centrally located in Ingle Farm our Hyundai dealership is convenient for our clients. We offer a vast selection of new Hyundai and quality used Hyundai vehicles, as well as other used makes and models. All our used vehicles are workshop inspected and ready for you to drive home today. At Stillwell Hyundai Ingle Farm, we take pride in offering quality customer service. Our sales consultants are referred to as pleasant, non-pushy people who will endeavour to meet your needs and assist you along the way with your purchase. 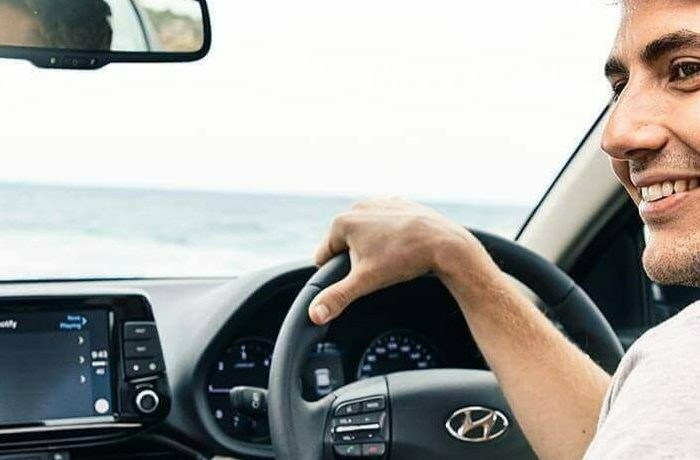 Our Hyundai Service technicians are highly trained in not only Hyundai, but most makes and model vehicles, and offer a free drop-off service to city locations should you need it. Our Hyundai dealership has a simple philosophy—buying your new vehicle is just the beginning. Our sales, and after-sales process, is what has made us the leading Hyundai dealer in South Australia. Our multi award-winning dealership has always been at the top—we’re South Australia’s highest volume selling dealer. With enthusiastic and highly-trained sales staff, factory-trained technicians, state-of-the-art facilities, and outstanding follow-up, our aim is to create customers for life. We are very proud of our repeat and referral customers, which is a testament that we are doing things right. So if you are thinking of buying a new or used vehicle, why not give us a try? You will be pleasantly surprised! For more information about our Hyundai dealership in Ingle Farm, please Contact Us today and speak to one of our friendly team.